God himself instructed the nation of Israel what to prepare for the Passover meal and how to eat it. The meal, composed of roasted lamb meat, bitter herbs, and unleavened bread, are all symbolic of Israel’s experience as slaves in Egypt – Exodus 12:8. Unlike other meals, the Passover was also meant to be eaten in haste, with their “belt fastened, sandals on their feet and staff on their hand” – v.11. The Lord had eaten countless meals with His 12 apostles before, including two Passover meals since He started His public ministry. But this evening was going to be different than all the previous suppers they have shared before. Jesus was about to redefine the Passover meal. “Take, eat; this is my body,” said Jesus as he broke a piece of the unleavened bread, dipped in a traditional fish sauce called “garum.” Bewildered perhaps but trusting, the believers obeyed. Then, Jesus held a cup and looking at each of his disciples, he said, “Drink from it, all of you for this is the blood of the covenant, which is poured out for the many for the forgiveness of sins.” Gingerly, each of the disciples took their individual clay cups filled with wine and drank. That night the bread and the wine took on a whole new and richer meaning. It became no longer a mere carcass of an imperfect animal. But it became the very symbol of the very body of the Son of God incarnate. From being a mere a product of a fermentation process, the wine became the very symbol of the Lord’s sinless blood. 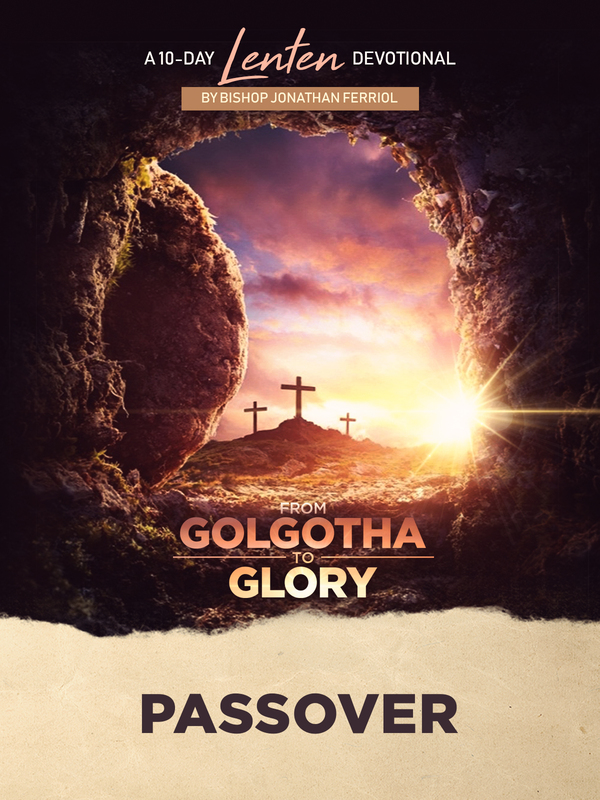 The Passover became no longer a mere nostalgic memorial of historical past, but worshipful anticipation of a glorious reunion with Jesus himself – Matthew 26:26-29. 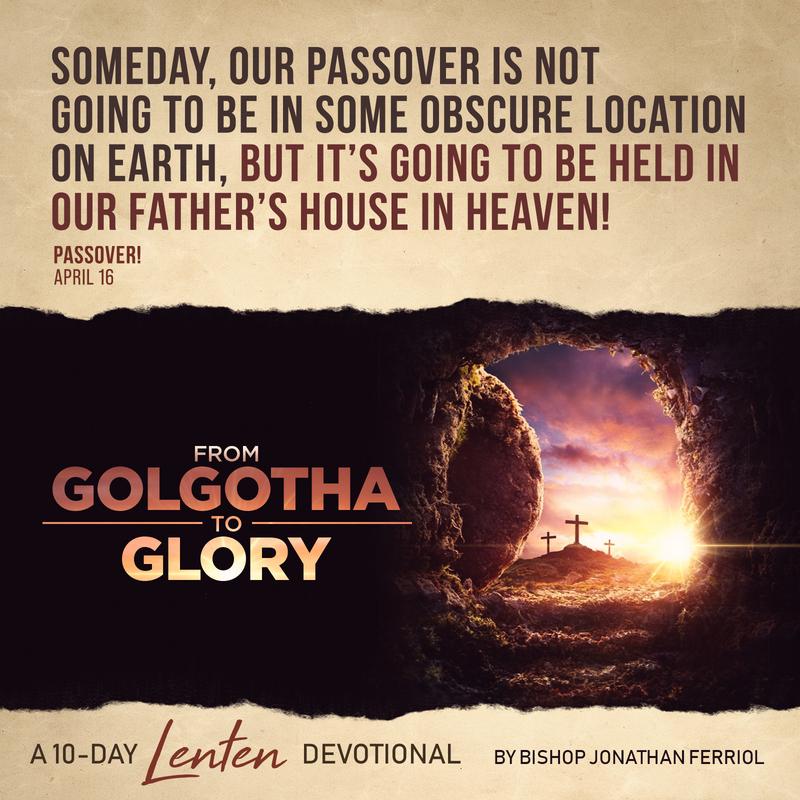 Someday, our Passover is not going to be in some obscure location on earth, but it’s going to be held in our Father’s house in heaven! Today, Jesus is calling you to stay in daily communion with Him. He has invited you and me to dine with Him. When the world calls you, don’t’ leave His table. Stay. You and I are meant to be with Him today, tomorrow and forever!